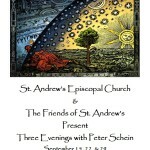 Each program begins at 6:30 pm at St. Andrew’s in Livingston with a light soup supper. The presentations and discussions will begin around 7:00 pm. 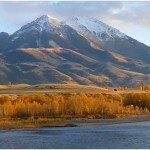 We will address issues such as human fulfillment, suffering and loss, the basic tenets of each tradition, and the ways in which each of these traditions is commonly misunderstood. It is, of course, our hope that we cultivate an accurate and generous understanding of each other in our diverse and pluralistic world. 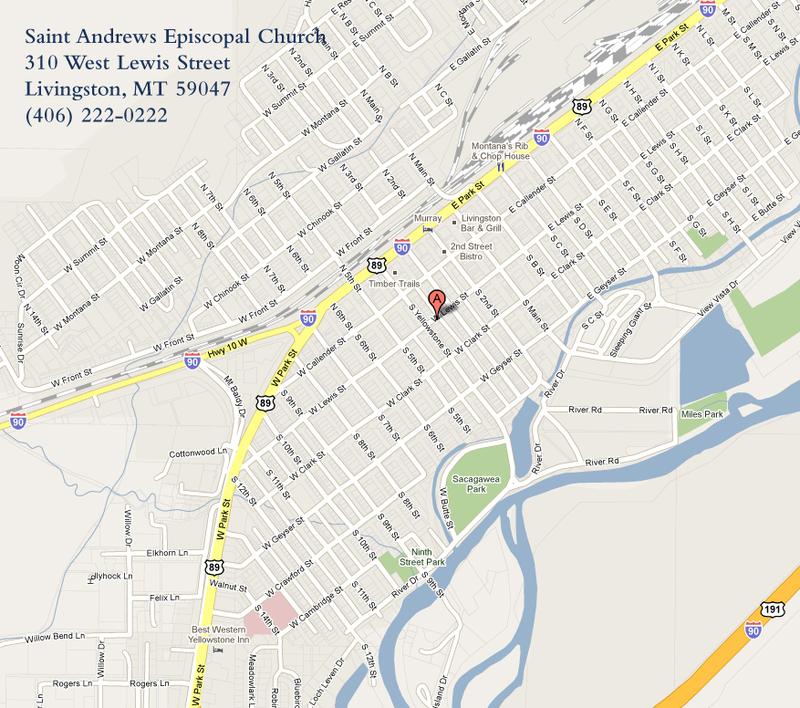 Please call St. Andrew’s at (406) 222-0222 or visit standrewsepiscopalchurch.org for more information.